Every day thousands of Oregon children get on a bus to head to school unaware that the bus may be spewing cancer causing diesel exhaust. We held our first compressed natural gas school bus training earlier this month. Our team visited Arizona’s Marana Unified School District and Canyon State Bus Sales to instruct their technicians on servicing their new Blue Bird Vision CNG buses. With time comes normal wear and tear on your customer’s buses, including the tanks. We’ve had some customer calls about signs of rust and peeling paint on the tank. We’ve developed a list of frequently asked questions as well as a complete fuel tank refinishing process to help your technicians better service the propane tank. 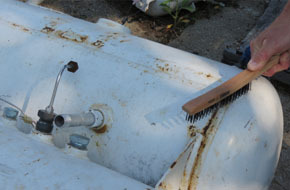 Rust or corrosion on the propane tank does not necessarily mean there’s an issue. Propane autogas fuel tanks are designed with strict guidelines to meet or exceed the corrosion and structure requirements for vehicles the same as frame rails, axles and suspension components that will develop rust or corrosion over time as well. If operating the vehicle in higher corrosion areas or severe climates, it’s recommended by tank manufactures to routinely clean and repaint the fuel tank with a rust preventative system. If the rust or corrosion seems excessive and concerns are still present, then it’s recommended that the fuel tank be inspected by an ASME-certified repair facility to ensure the tank can still be in service. Keep in mind that the fuel tanks we use are built to ASME standards and are rated for the usable life of the vehicle. Most propulsion propane tanks are built to stricter ASME standards. This is different than DOT tanks that have a more limited service life. If you have any questions about the tank refinishing procedure, please call us at 800-59-ROUSH, then press 2. 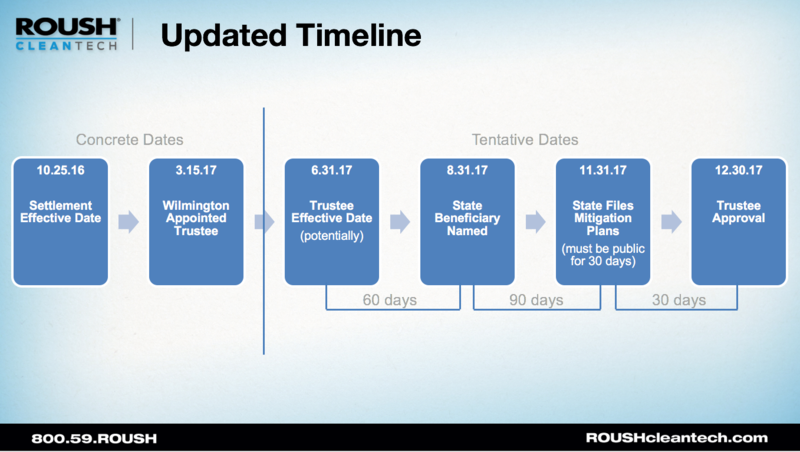 Even though Wilmington Trust was appointed as the trustee of the Volkswagen Environmental Mitigation Trust in March, the trustee effective date has yet to be set. Until that date is established, the next steps on the timeline cannot move forward. At this pace, we don’t foresee any money flow in 2017. But we continue to create the case for propane school buses to be included in state’s funding. This month, we ask that you put together a list of your top customers who would be willing to submit a letter in support of school bus replacement for the VW settlement. We encourage you to tell your customers to be creative and to personalize the letter. Providing real-world demonstration of the success of propane school buses is a great way to resonate with the beneficiaries, particularly when it comes to kids and public health. Once you provide the letter template to your customers, we’ll need your help to make sure that they submit the letter to their state beneficiary. For a copy of the letter or with any questions, please contact Chelsea Uphaus at Chelsea.Uphaus@roush.com or 734.466.6710. 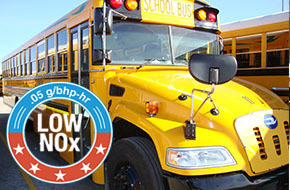 We now have the lowest NOx propane engine for Type C school buses. Let’s yell it from the rooftops! Or we can send out a press release that shouts the news to the nation — which is what we did. ROUSH CleanTech has developed the first propane autogas engine available in class 4-7 vehicles and Blue Bird Type C buses certified to the optional low nitrogen oxide (NOx) level .05 g/bhp-hr. These Environmental Protection Agency- and California Air Resources Board-certified propane engines are 75 percent cleaner than the current emissions standard. They cover ROUSH CleanTech 6.8L V10 3V propane engines for school bus and commercial truck engines — and at no additional upfront cost. Once we received certification, it was time to get the message out. Because these engines are in all of our vehicle models — Ford and Blue Bird — our press release was able to reach a broader audience. Along with the school bus industry trade publications, we sent the news to all automotive trades as well as national newspaper outlets. We also targeted the state of California, since this is the hotbed of CARB, to increase awareness of our propane buses and to reach a larger variety of people. And, we included information about the VW settlement, since these engines fit right in when it comes to reducing NOx. By doing this, we could show states that our low NOx propane engines are prime for funding from the Environmental Mitigation Trust. 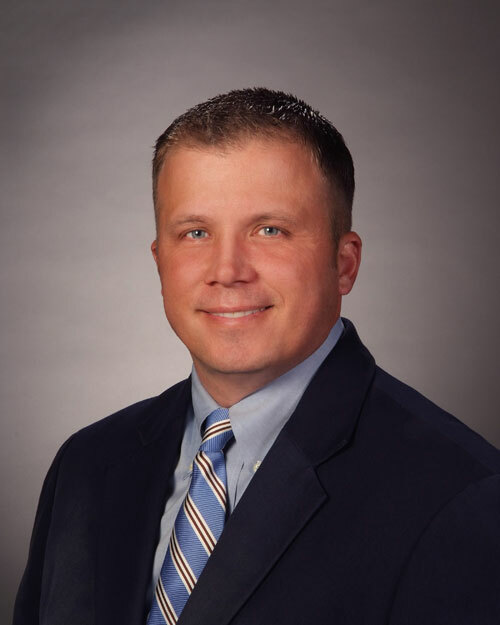 This month, we feature Bryson Sales and Service of Washington based in Everett. Vice President Robert Kanter tells how the partnership between ROUSH CleanTech and Blue Bird creates a “no finger-pointing dream team.” Robert, who joined the dealership in March, has more than 20 years of experience in the transportation industry at both the OEM and dealership levels. Last month, the California Air Resources Board (CARB) certified ROUSH CleanTech’s 6.8L V10 3V propane engines for school bus and commercial trucks to 0.05 g/bhp.hr, which is 75 percent cleaner than the U.S. EPA’s base standard of 0.20 grams of NOx. 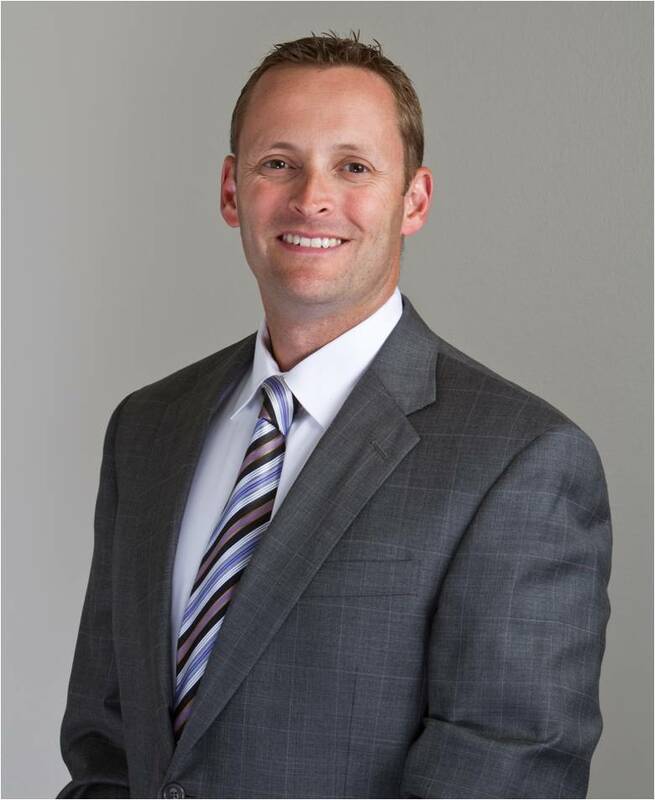 ROUSH added that it has begun installing the new low NOx engines in its Ford commercial vehicles and Blue Bird Vision propane school buses powered by 2017 model-year engines. Hot off the press: ROUSH CleanTech has developed the lowest NOx propane autogas engine in its class. 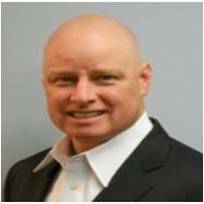 Buying Fleet Vehicles Part 1: Do You Know the TCO? When a Granny Smith apple costs $1.79 a pound and a Macintosh just 99 cents, it’s easy to compare one apple to another. But when it’s time to decide on a fuel for your new fleet vehicles, the choice is not so simple. California Air Resources Board-certified propane engines are 75 percent cleaner than the current emissions standard.